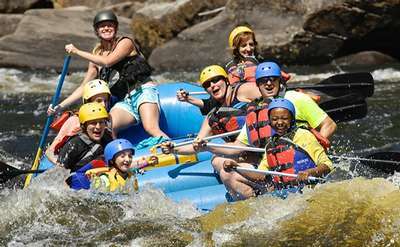 Go whitewater rafting on the raging rapids. 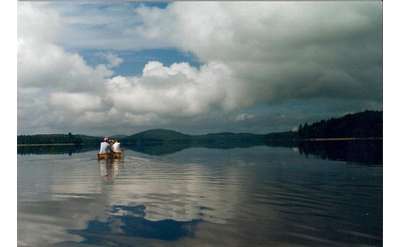 Kayak or canoe on the Adirondack's many rivers and lakes. Try stand up paddleboarding (SUP) on flat waters, or check out the new pedal boards that handle waves and wakes with ease. 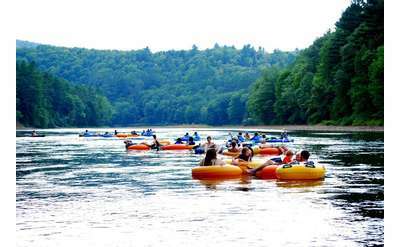 The local Adirondack companies below offer canoe, kayak and paddle board rentals, as well as guided whitewater rafting, canoeing and kayaking tours.